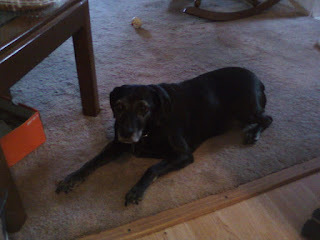 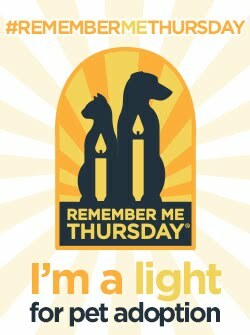 ANNABELLE (aka Bella) was born November 22, 2000 and passed away on August 02, 2012. 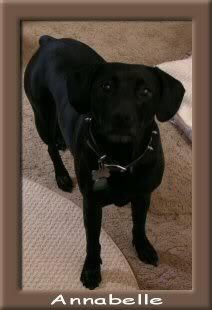 She was 1/2 Cocker Spaniel and 1/2 Black Labrador. 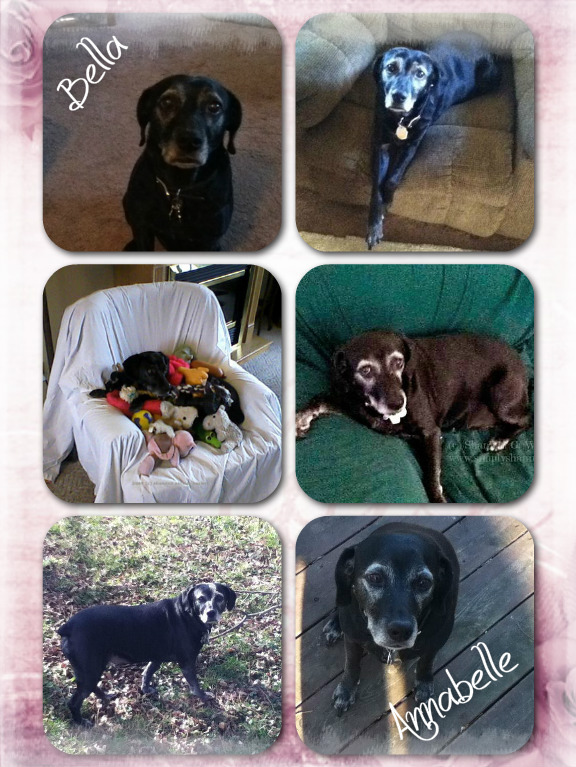 Bella loved her babies (stuffed animals) and loved to play with tennis balls. 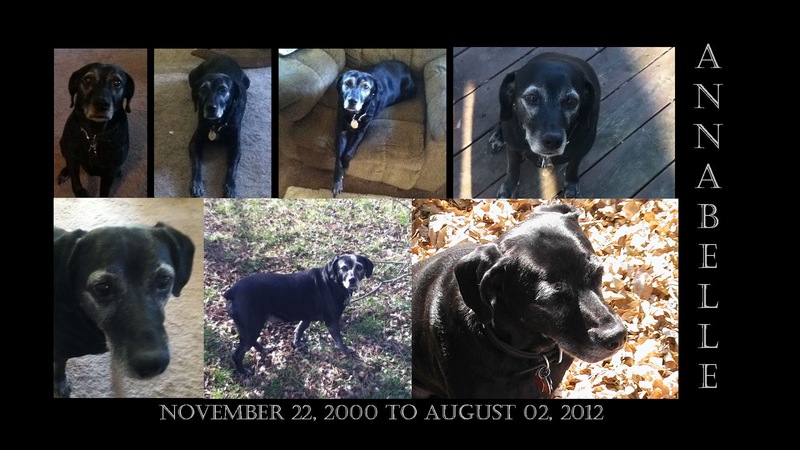 She brought us nearly 12 years of joy and happiness; and will always be missed.